This cute little panda is just dropping by to say Hi! I love how this card came together. I might be making a few more in the coming weeks to give to our new neighbours. You see today is moving day for us. After living in my late parents house for a few months, we are finally moving into our own place. 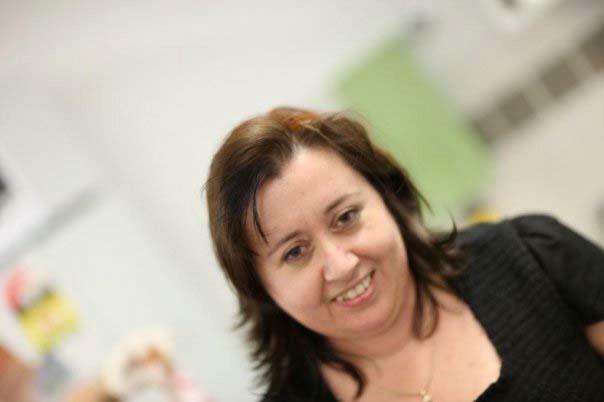 We are excited for the fresh new start, but it is tinged with sadness that we do not have my parents, and in particular, my Mum here to share it with us. She was, after all, our whole reason for moving 1200kms. But I am sure she is looking down on us and is happy for us. I thought this card would be a great way to introduce our family to the neighbours. I have used the Party Pandas stamp set, which is only available as a FREE item as part of Sale-A-Bration. It is very popular, so make sure you don't miss out and place a qualifying order today. 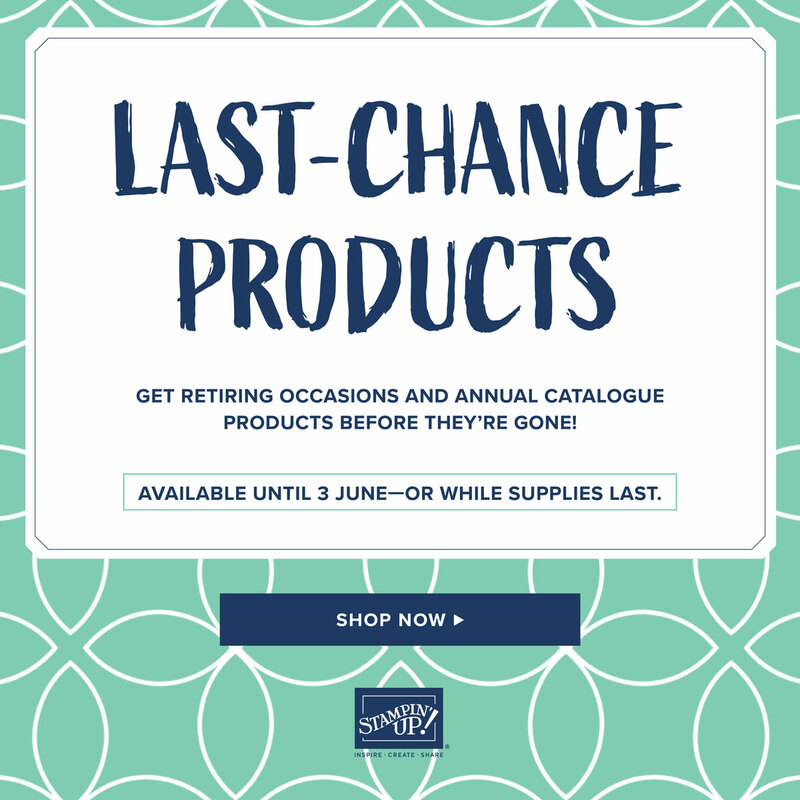 If you want to get yourself more FREE items, then simply place an order in my online store. For every $90 you spend in one order, you can choose a Level 1 item. If you spend $180 in one order, you can choose a Level 2 item, or two Level 1 items. The choice is yours. Just click on the image below to go to my online store. But if you want it all, and want a discount, then you need to consider joining my team. 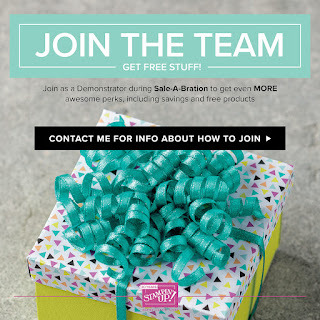 When you join during Sale-A-Bration, you get two extra stamp sets for FREE. So not only do you get $235 worth of product for just $169, you also get the two FREE stamp sets and FREE shipping. Now thats a whole lot for a little spend. 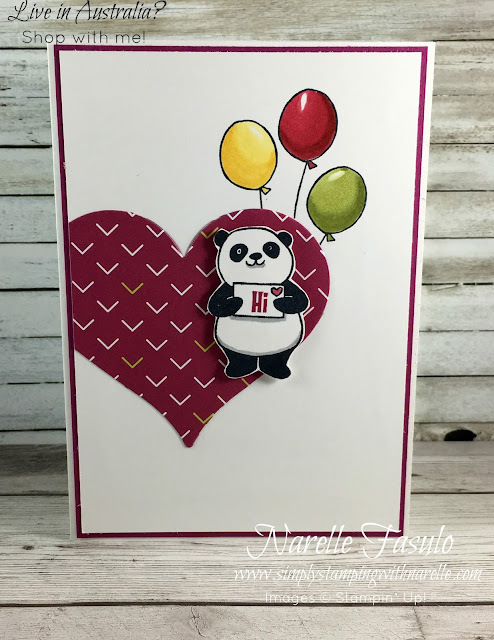 The balloons were coloured using our new alcohol markers, Stampin' Blends. These are so easy to use and you can get some great shading effects easily with them. 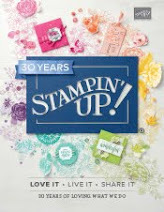 If you want to learn more about Stampin' Blends, be sure to sign up for my Stampin' Blends Club. 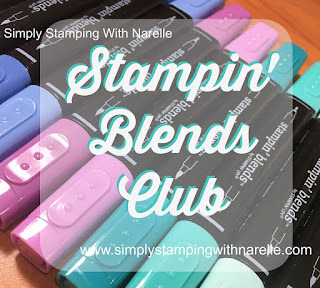 Join me for four months of instructions, hints, tips and lots of projects as I show you how to use, and get the most out of our Stampin' Blends. 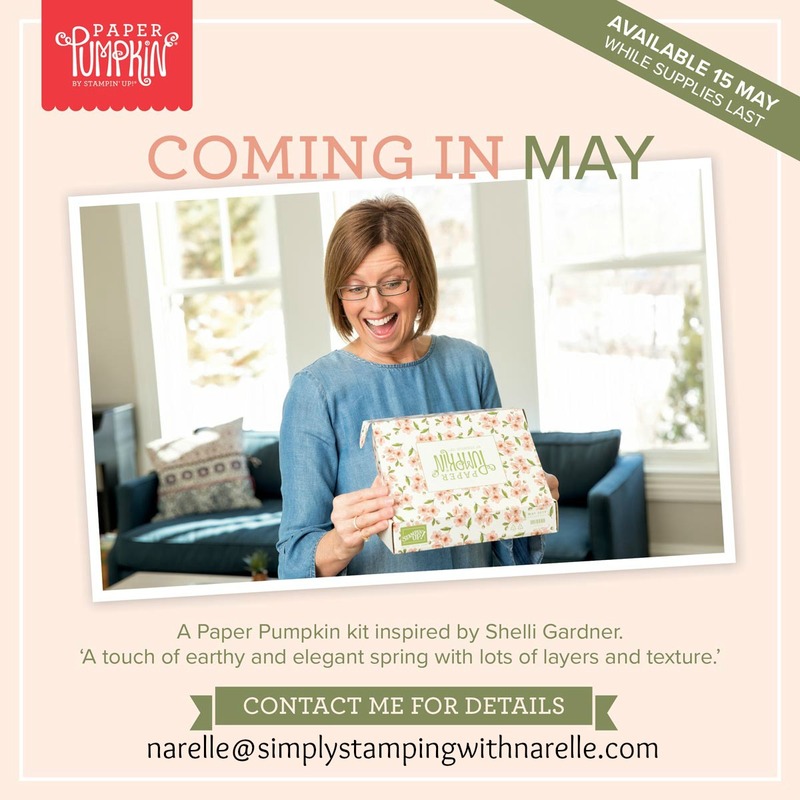 You will get product, including the complete set of Stampin' Blends, project kits and exclusive videos. 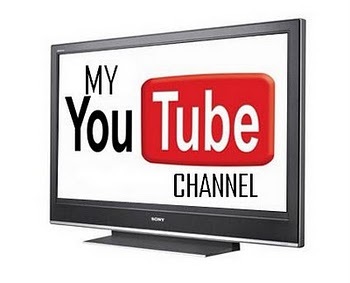 I would love to see you join me. Find out more and Register below.